Online reservation is temporary only available in Norwegian. Please contact your desired hotel or call us on (+47) 77 64 77 30 for booking in English. 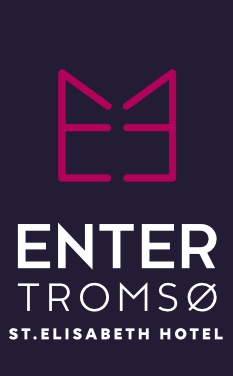 Enter Tromsø is a small North Norwegian hotel chain comprising of four hotels and centrally located apartments – all with their own character and personality. The hotels are all situated in the heart of Tromsø within walking distance of everything the “Gateway to the Arctic” has to offer!